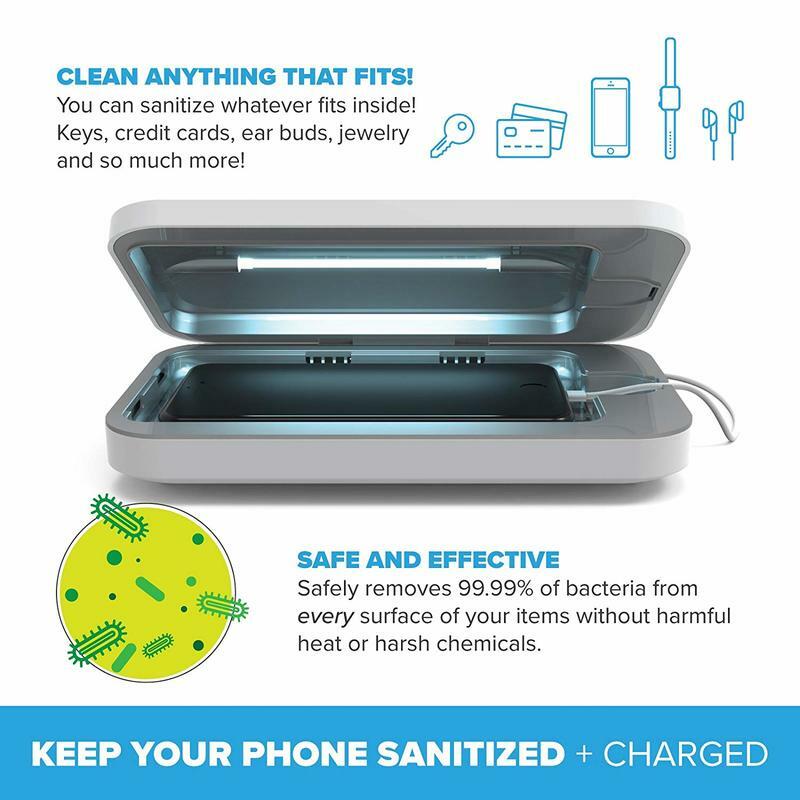 Giveaway: Win a PhoneSoap 3 Smartphone Sanitizer! 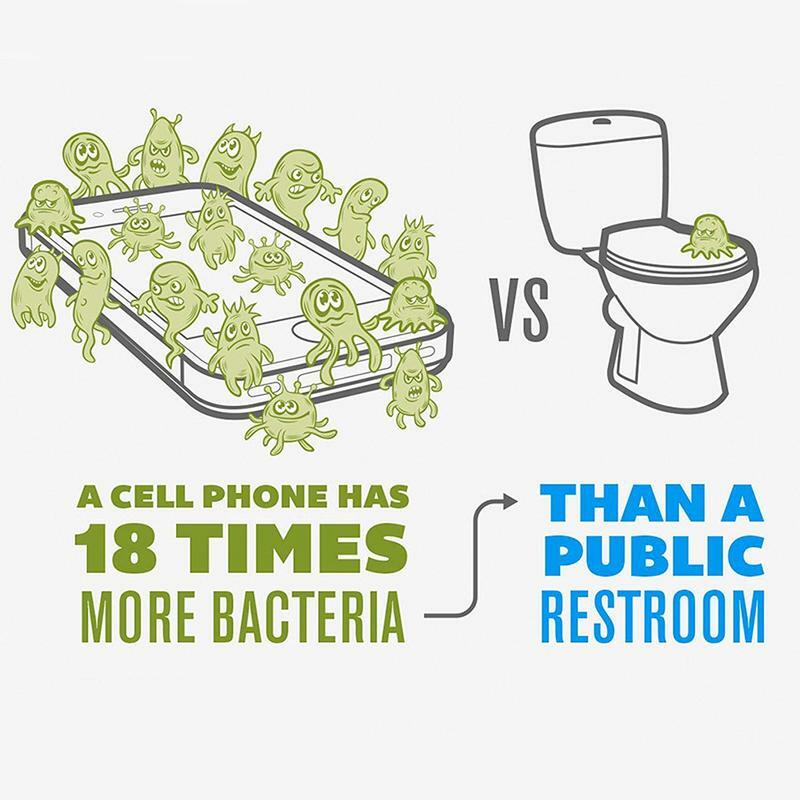 We love smartphones, but don’t forget just how dirty they can be. Hands aren’t exactly the cleanest thing around, and then they’re touching a screen to collect those germs. It’s also a time of year when colds and the flu are more common. That’s why partnered with PhoneSoap on a clean-themed giveaway. Together, we’re scrubbing down some smartphones. You can win a PhoneSoap 3, courtesy of PhoneSoap and TechnoBuffalo. 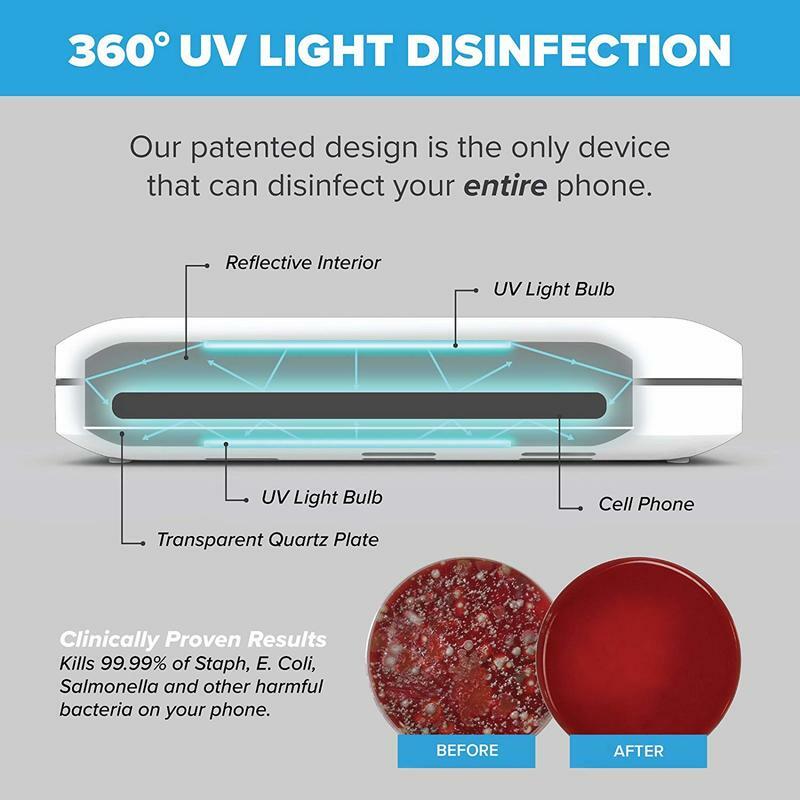 The PhoneSoap 3, which appeared on ABC’s Shark Tank a few years ago, eliminates almost all bacteria with its UV light. And yes, it’s scientifically proven to do that. PhoneSoap isn’t making any blind claims. You really can get rid of those nasty germs that get you sick. 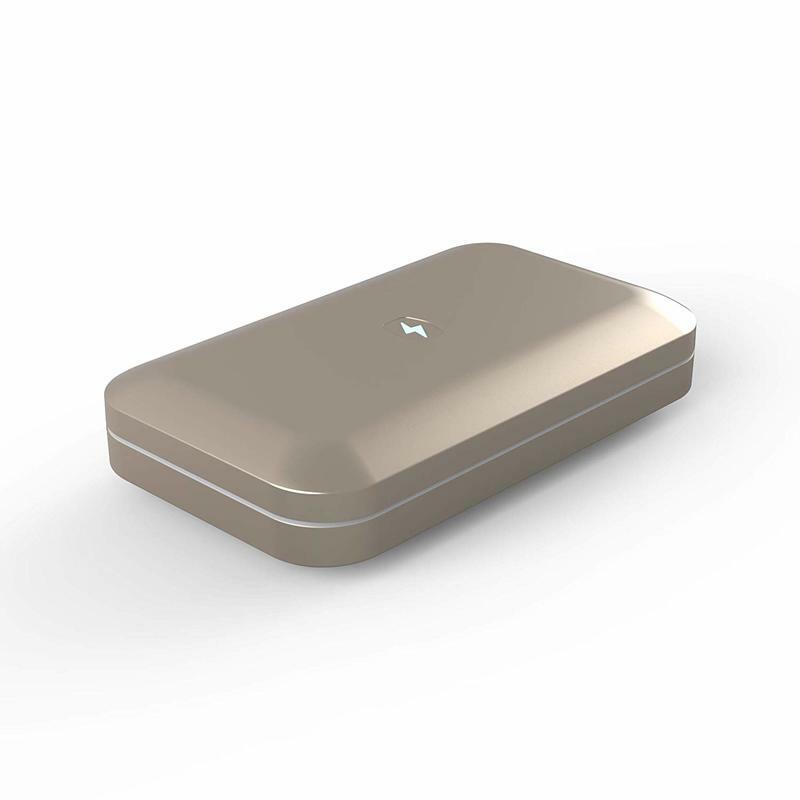 Aside from that, you’re getting two dedicated ports for power. 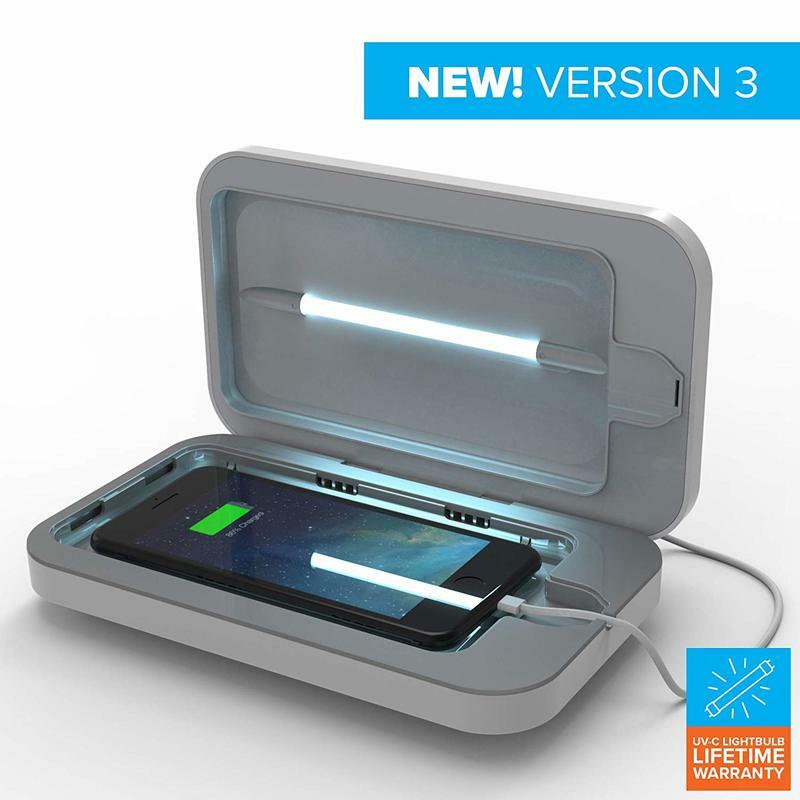 The PhoneSoap 3 can be plugged in while your smartphone also gets charged. 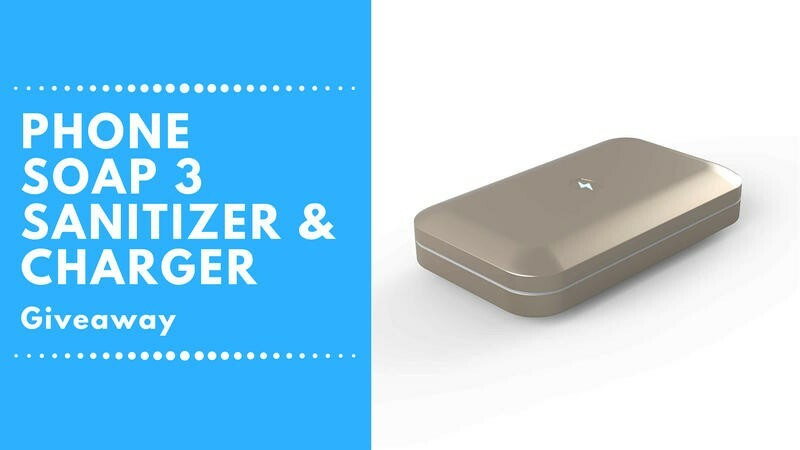 So it’s both a sanitizer and a charger. Just wait one moment before pulling the trigger on the PhoneSoap 3. Instead of paying $60 for one, you can enter our giveaway and possibly win a unit for free. We have three units of for grabs, too. Take advantage of the entry methods, and your chances to win a PhoneSoap 3 will increase. Let’s get you participating in this giveaway. Remember, the contest closes at 11:59PM PDT on Monday, December 24, 2018.